Vanguard reports that, Dokpesi said this at the Nigerian Immigration Service (NIS) headquarters where he spent 3 hours honouring their invitation for questioning. Definitely if I had brought my passport today, they would have impounded it, that is what it is. There are no two ways about it but the passport is with the court. But even if they decide to do so, like I said the passport is a property of the federal republic of Nigeria, so they can request for it. I just returned from a medical trip overseas last Friday, March 22nd 2019 when I was arrested for between 50 to 55 minutes at the airport. I was told that they had instructions from above to arrest me on my return but after a few phone calls and contacts, the immigration officer at the airport told me that he had instructions from above that I could leave and he gave me back my passport and told me that I should go and that they would reach me subsequently. Dokpesi, who was allowed to go home after been quizzed for over 2 hours and 30 minutes by the Comptroller General’s Investigation Department, said he has a feeling he will be invited again. 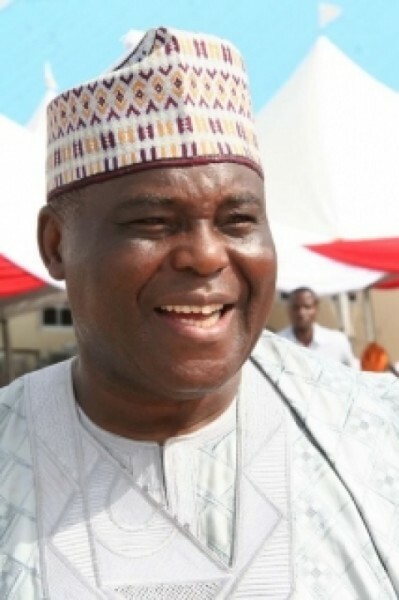 The post My Ordeal “handiwork of the Buhari federal government” – Dokpesi appeared first on BellaNaija – Showcasing Africa to the world. Read today!.